The new version of Nissan Evalia will be launched in Indian auto market very soon. It is reported that Nissan India will launch the facelifted or 2013 edition of the popular MPV in domestic market along with affordable prices which promise better reliability, functionality and performance. 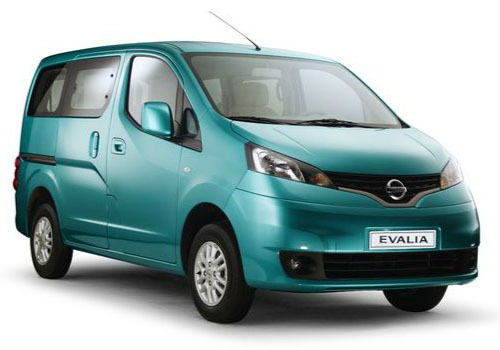 With a choice of diesel engine and four variants, the Evalia MPV was launched in country in 2012. And now, the company is reported to bring out facelifted version for all four variants like XE, XE Plus, XL and XV. The new Nissan Evalia would be offered to customers by the mid of this year and it will direct challenge some of popular MPVs such as Maruti Ertiga, Chevrolet Enjoy and H series of Mahindra Xylo. 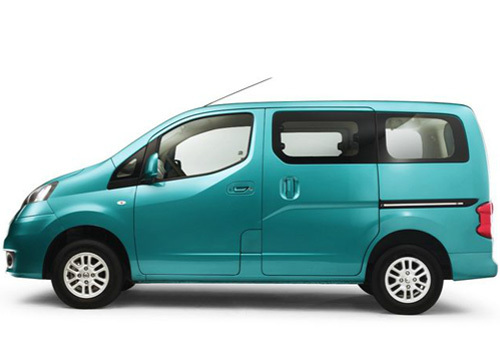 The 2013 edition of Evalia MPV will have a ground clearance of 180 mm. It will be equipped with rear-view mirrors and door handles, large bumper, Nissan logo having new chrome under the radiator grill, high mounted stop lamps, front fog lamps and many more. The top-end XV variant will be made available with stylish alloy wheels. The 2013 edition of Evalia houses a 1.5L K9K series diesel engine that churns out max power of 85 bhp along with a top torque of 200 Nm. The engine comes mated to a 5 speed manual gearbox. The company could also enhance the fuel economy for upcoming model of the beast. At present, all the four variants of vehicle are being offered between Rs 8.49 lakh to Rs 9.99 lakh (Ex-showroom Delhi). Apart from this, Nissan India will also introduce the Datsun car models to Indian customers very soon.